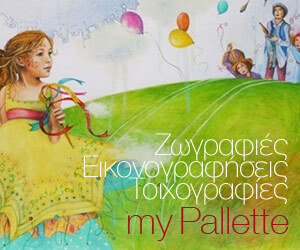 Dimitris Vassilakis is presenting a real international Jazz festival in one of the most breathtaking places in Greece. In the famous Mirabello Bay, facing the Spinaloga Island in Elouda, Crete, the festival is bound to be one of the most popular in Europe. - The famous guitar and sitar player from New York, Nana Simopoulos, along with her dancing group and multimedia by the choreographer and performer Caryn Heilman. - The impressive up-and-coming Jazz singer Sasha Papalamprou and her trio, presenting a project of Greek traditional music performed in a Jazz way. 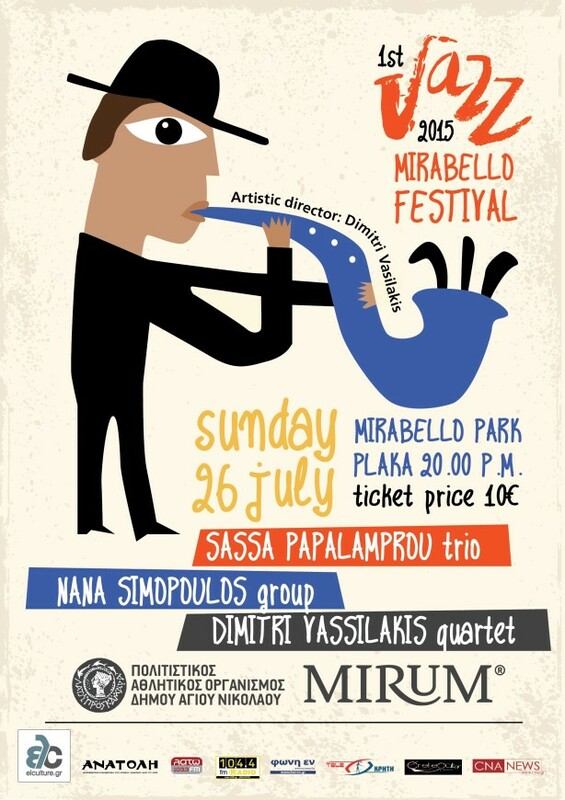 - The internationally famous award-winning saxophonist, singer and music-writer, Dimitris Vassilakis with his quartet. Dimitris has had many gigs all over the world in many festivals, like the London Jazz Festival @ Ronnie Scott’s, the Smithsonian Festival at the American Historical Museum and concerts at Dizzy’s Club Jazz in Lincoln Center, Yale and in Birdland in New York.